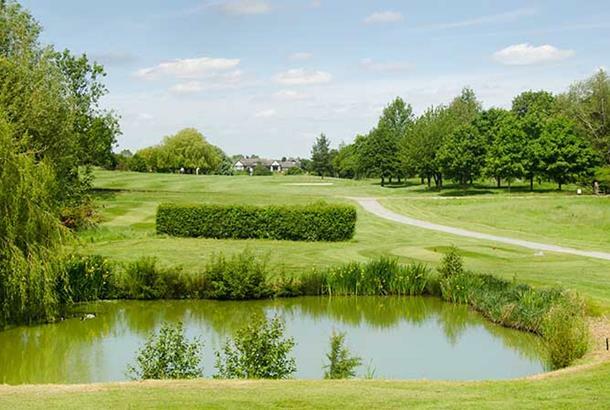 The picturesque and beutifully maintained course at Leamington & County Golf Club is situated close to the M40 motorway and attracts members not only from Leamington Spa & Warwick and the outlying villages, but also from Kenilworth, Stratford-upon-Avon and further afield. 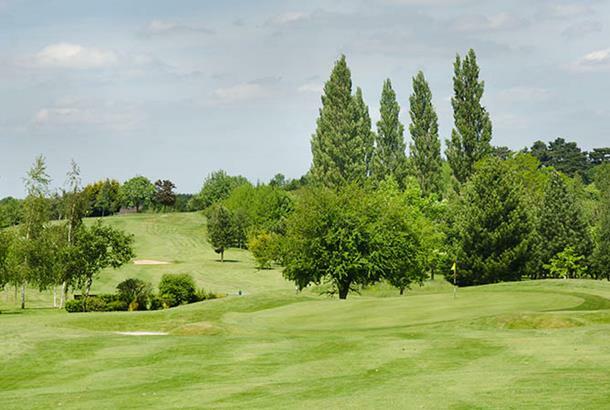 It is amongst the very best of Warwickshire's parkland golf courses, remaining open throughtout the seasons. 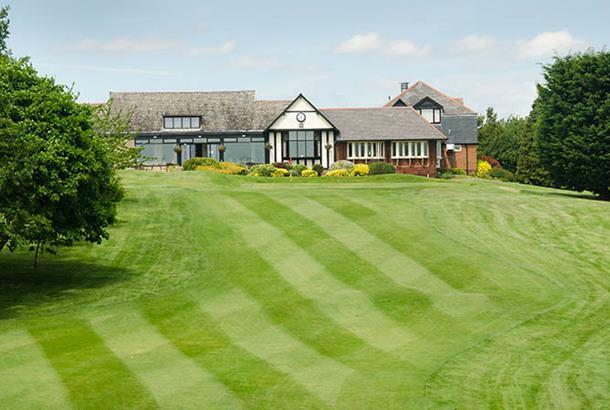 With it's gentle elevations, the original 1908 course layout was redesigned by Hawtree & Son and presents an intriging test for players of all skill levels, whilst challenging the golfer's ambition rather more than his or her stamina. A very natural course. Feels like someone has just gone round putting some flags in! 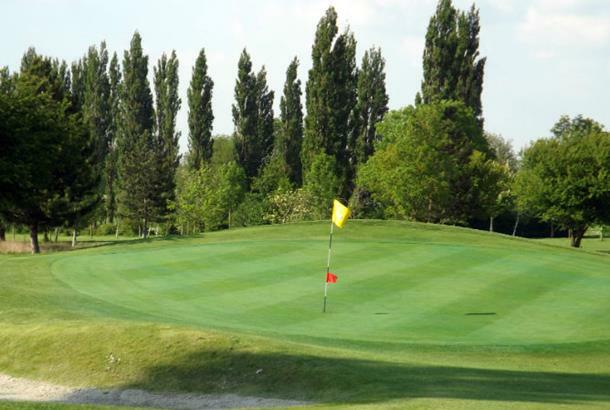 Leamington has an excellent range of different types ofholes to test most golfers. The layout very varied and in places gently undulating. 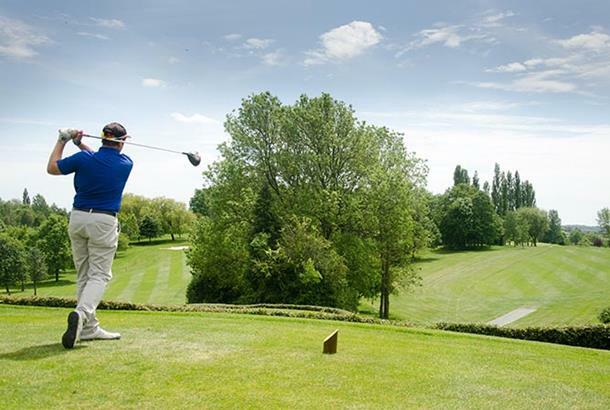 You will need to play diffent shaped tee shots during the course of the round. To be fair I played it the end of October at the end of a very wet week on a very blustery day. The fairways were very good and the greens were fair bearing in mind the rain that had fallen. Julian in the pro shop gave my group a warm welcome.